The aircraft was on a routine training mission and crashed in Siddipet 50 km away from Hakimpet air force station. A Kiran trainer aircraft of the Indian Air Force (IAF) crashed on Friday after taking off from Hakimpet station in Telangana. 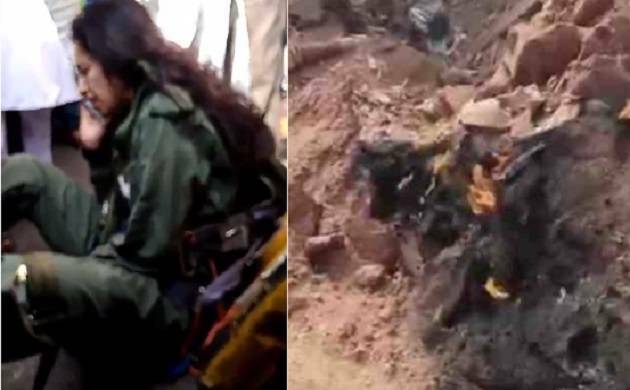 The woman cadet on board, who was undergoing fighter training ejected safely, Indian Air Force sources said. They said the aircraft was on a routine training mission and crashed in Siddipet 50 km away from Hakimpet air force station. The trainee cadet named Rashi survived with minor injuries and rushed to a nearby hospital by locals. The IAF has ordered a Court of Inquiry to investigate the cause of the crash of a Kiran trainer aircraft.